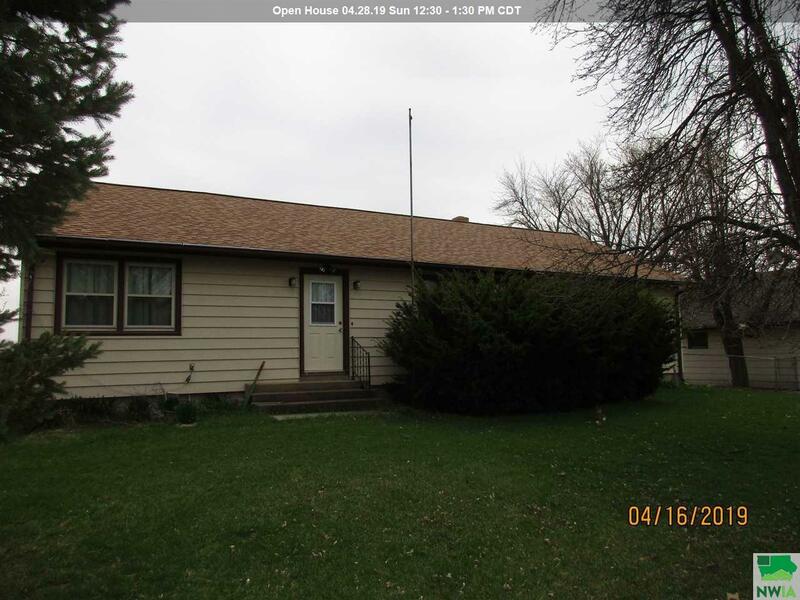 Large one owner ranch style home with 2 large additions added which includes main floor family room and a multi-purpose room with main floor laundry. Permanent siding. Open concept with the living room, kitchen and family room. Kitchen has breakfast bar & lots of built-ins. 3 bedrooms on the main and potential for more bedrooms down. Full bath on the main and full bath down. Second kitchen in basement, family room and large workshop with access to the back yard. Large level lot with parking for a camper or motor home. Double garage with large work shop & shed. New roof on house and there will be new shingles on the garage & workshop. All this sits in a desirable neighborhood across the street from the city park that boasts a splash pad, shelter, tennis & basketball courts & play ground equipment.